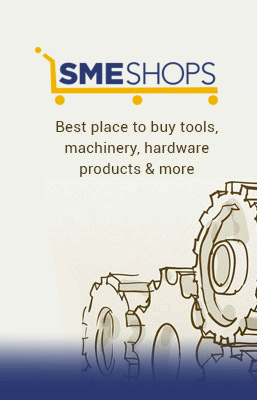 SMEShops deals only with SMEs, Corporates, Companies and Businesses. These bearings have balls enclosed in a cage between the shaft raceway washer that corresponds to the inner ring, and the housing raceway washer that corresponds to the outer ring. They can bear only single-direction axial loads. © 2012-2019 Powered by Power2SME Pvt. Ltd. | All Rights Reserved. Your 3 seconds will get you Exclusive Deals!